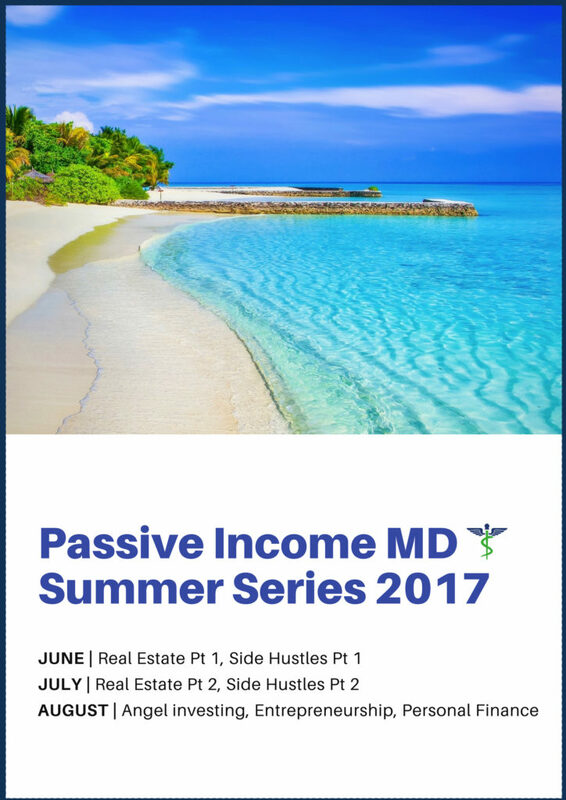 Passive Income M.D. 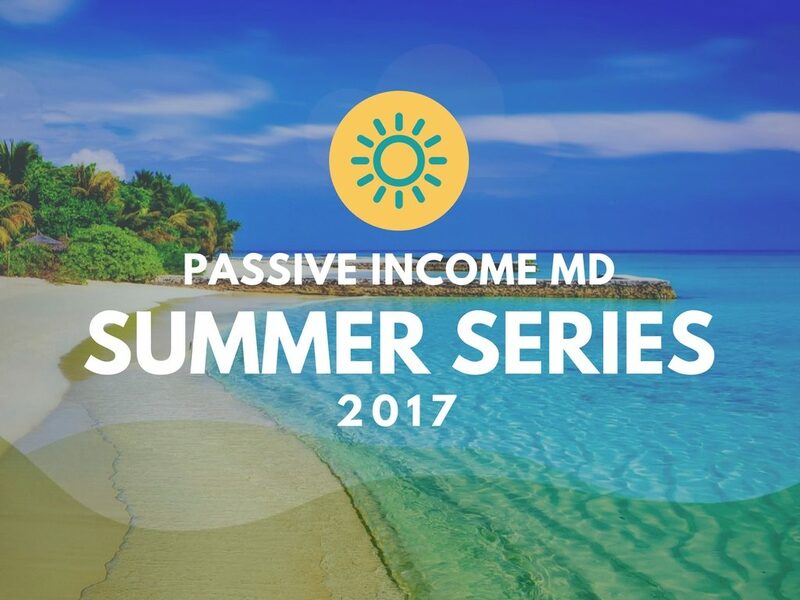 Summer Series 2017 | Passive Income M.D. I already announced this on my newsletter (sign up if you haven’t already), but I’m going to focus on a few topics this summer to get your passive income streams in shape. Yes, technically summer doesn’t start until for a few weeks but we need at least three months to even try to cover some of the basics on these topics. Expect the theme to change up every week or two. Every summer series needs a poster so here’s mine with topics listed below. So sit back and enjoy, and please don’t forget to comment!